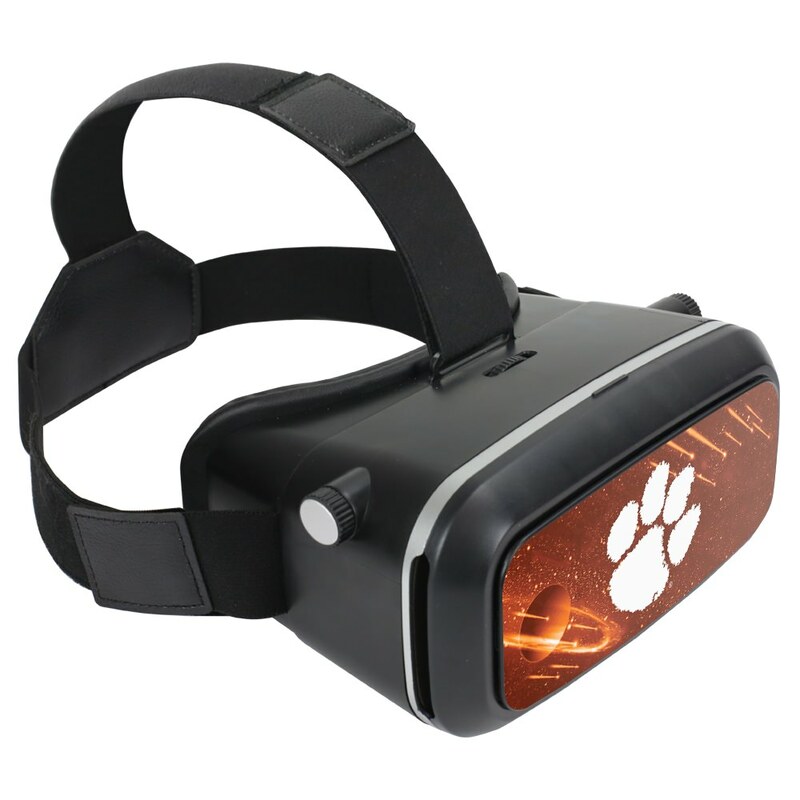 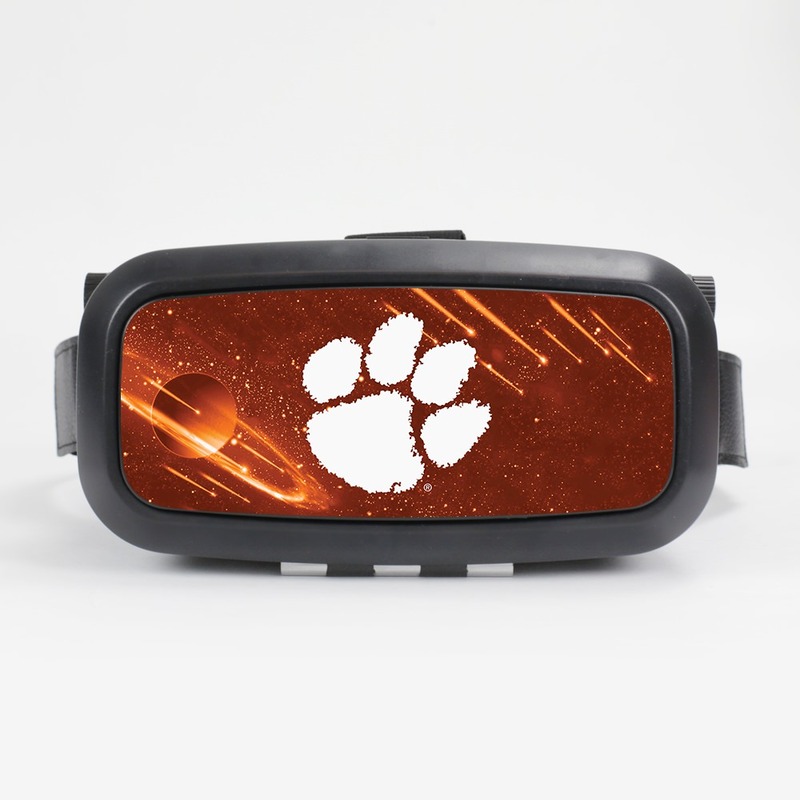 Get a sneak peek into the future with the Clemson Tigers VR Headset from ZGadget! 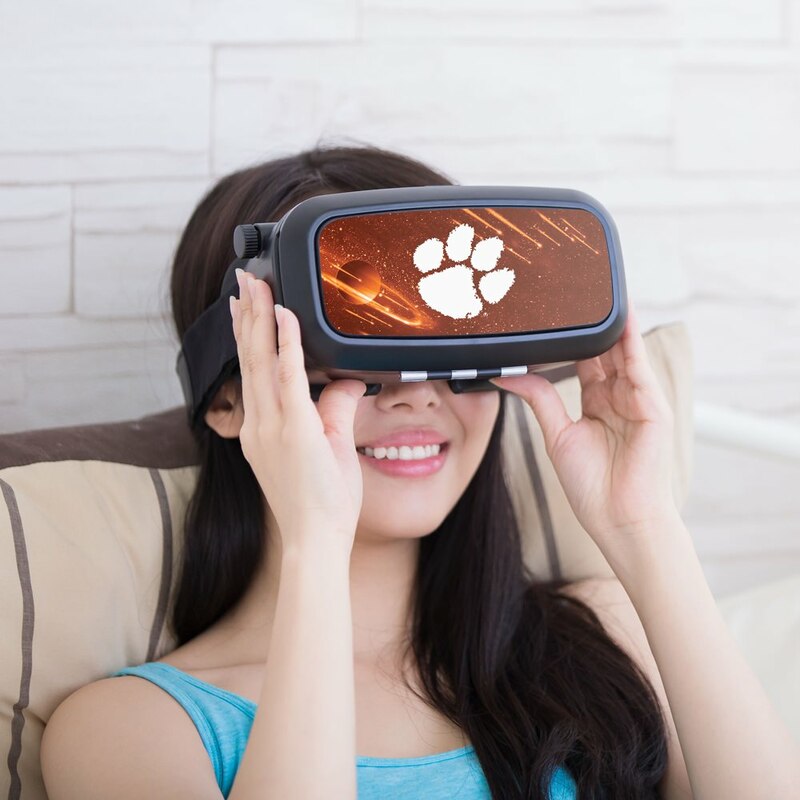 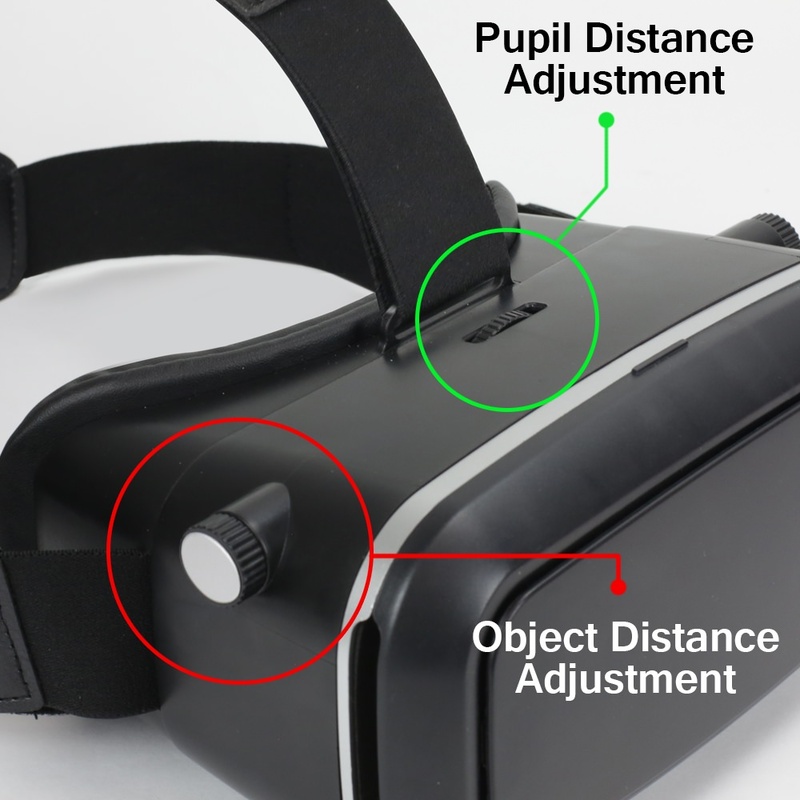 This state of the art portable headset uses 3D technology and easy to adjust optical glasses to turn your mobile devices into fully immersive, breathtaking 3D viewing experiences! 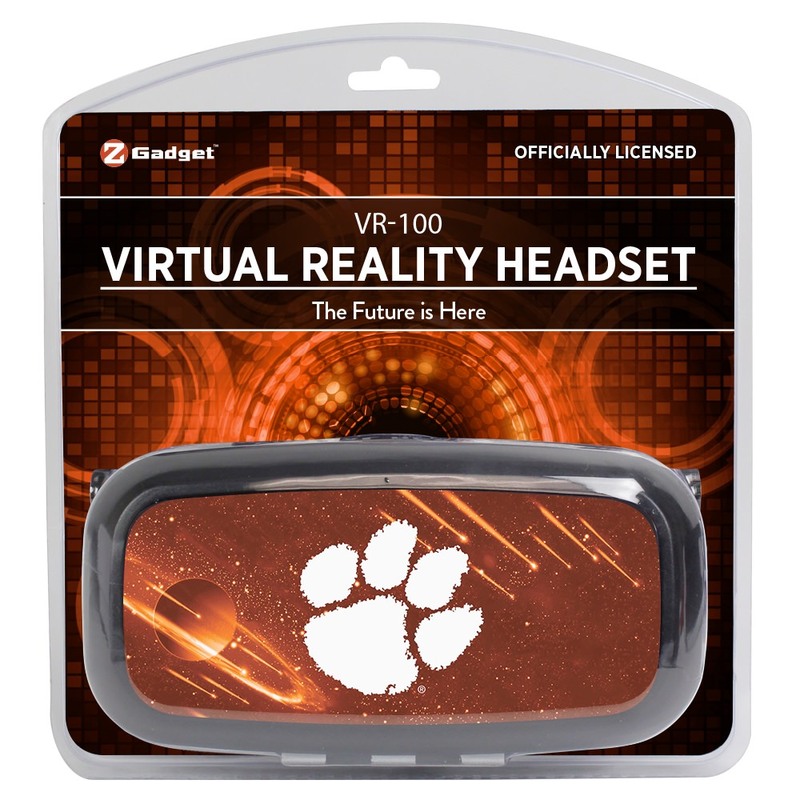 Comfortable, super lightweight and easy to wear, this headset is reasonably priced and can be used anywhere. 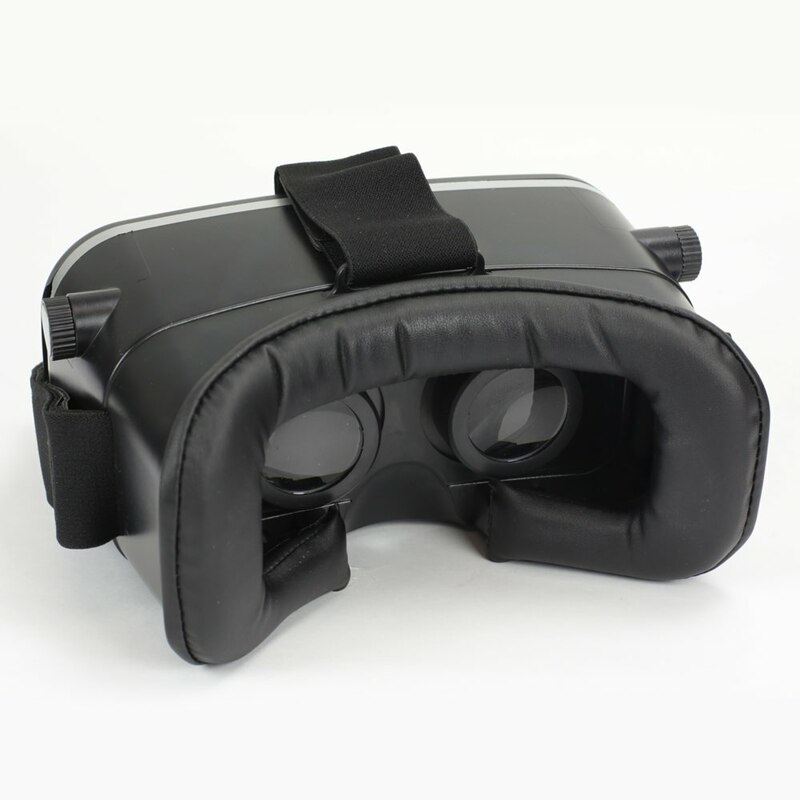 It is compatible with most smartphones, but may not be compatible with all apps or mobile devices.